Who Should Be Involved in the Funeral Service? 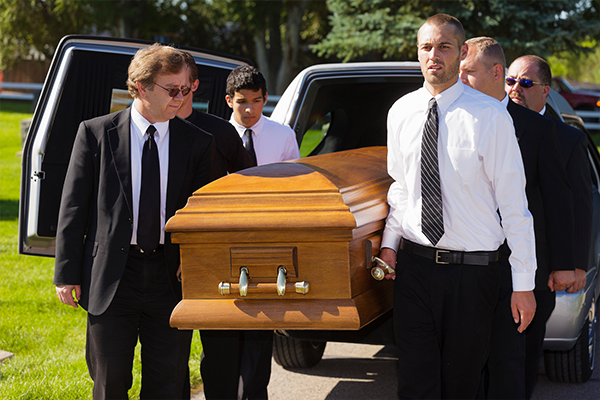 Many details go into a funeral service to honor your loved one. Family members and friends can be eager to help out during this time but who is the right person for each task? It can be difficult to delegate tasks to everyone and to assign them appropriately. Before assigning tasks to individuals, it’s essential to have a discussion with them about what jobs would work best. If you have someone who is overly-eager to help out, it can be helpful to have extra tasks that can be easily accomplished. All of these tasks require different skill sets and talents, and more may arise as you continue the planning process. After talking with family and friends, you can assess who has the best skills for each job. Remember that you are providing them with an opportunity to support you through a difficult time, and perhaps find a measure of healing themselves. Planning a funeral can be overwhelming, but relying on our team of professionals and friends and family can ease the stress.